We work on your design project until you are completely satisfied. 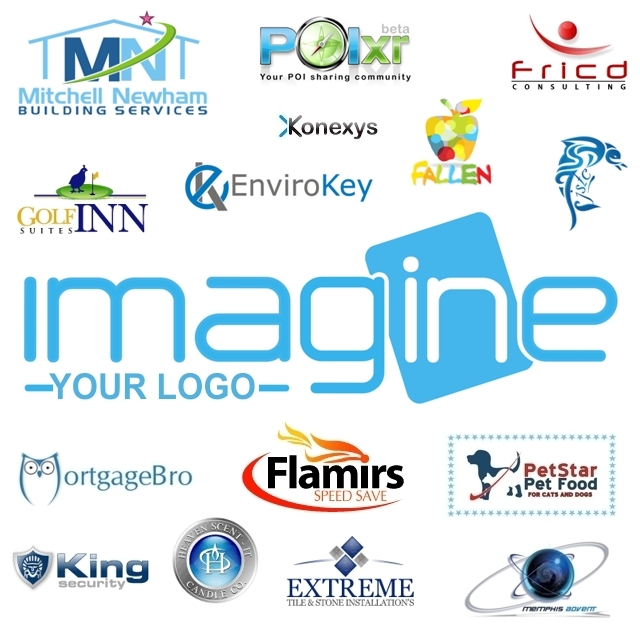 Imagine your new logo, designed by professionals, ready for any use. Get the logo design you want the first time!